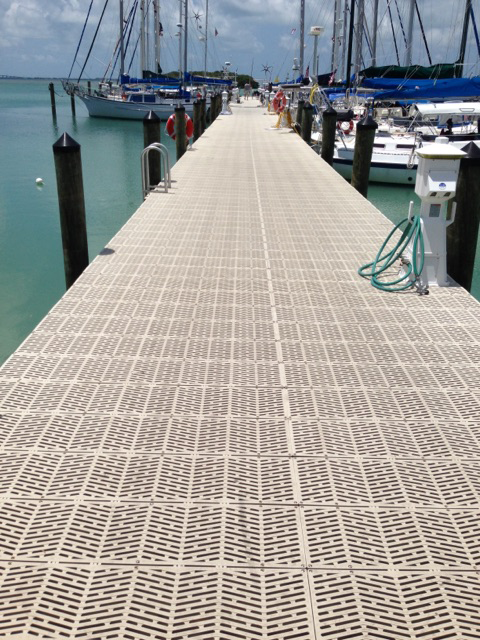 At Dock and Decks we offer a complete dock and marina maintenance and repair assessment; as well as an underwater inspection of the bulkhead and marina structures. The goal of the maintenance and repair assessment is to provide the HOA or Marina a clear understanding of the current level of service of the Marina, with specific attention paid to structural stability of docks, bulkheads, seawalls and pilings. With our trained team your Marina or HOA will come away with a clear understanding of any concerns with issues of safety which must be addressed immediately, concerns which merit action to be taken in the next five to ten years, and finally suggestions for possible areas of improvement above and beyond. For current boat slip owners we also offer a yearly maintenance program. Your lift will be inspected and maintained 2x year! Whether you are in Gulf Shores, Foley or Orange Beach (Baldwin County) at Dock and Decks we strive to be your first call and last call for any marine contracting work.